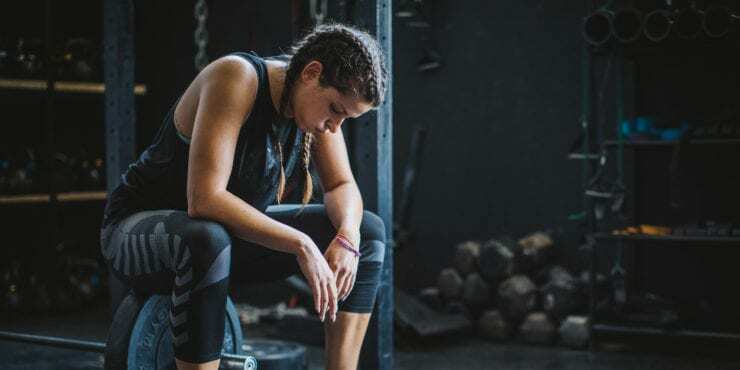 Let’s be honest, as we head toward sweater weather, your will to work out can take a serious hit. But success won’t wait for the chilly months to pass, so if you like working out outdoors, that means finding a way to beat the elements. The solution? Technology. Go back 20 years and only polar explorers could get their cold hands on the kind of tech-loaded cold-weather exercise gear that’s now standard on most store hangers. With jackets, gloves, socks, and base layers all specifically designed to keep you warm, dry, and moving, there’s really no reason not to embrace the brisk winter months. At the very least, the change in climate gives you the perfect excuse to show off your seasonal sporty style. Everyone knows layering is the key to staying warm when temperatures drop, no matter what you’re doing. First stop: the base layer. 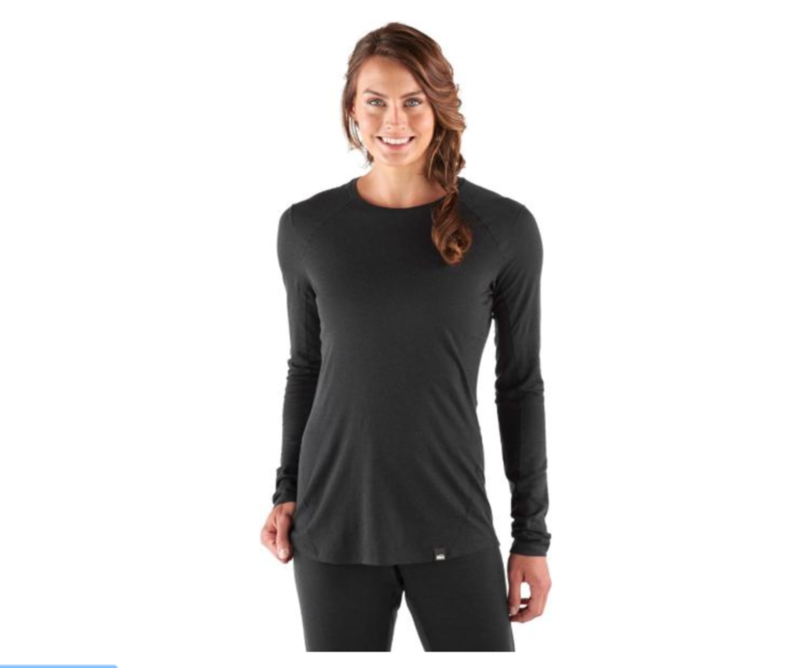 This long-sleeve top is made from moisture-wicking, quick-dry, breathable fabric that also blocks odor-causing bacteria — all the things you want in a garment once you start warming up. 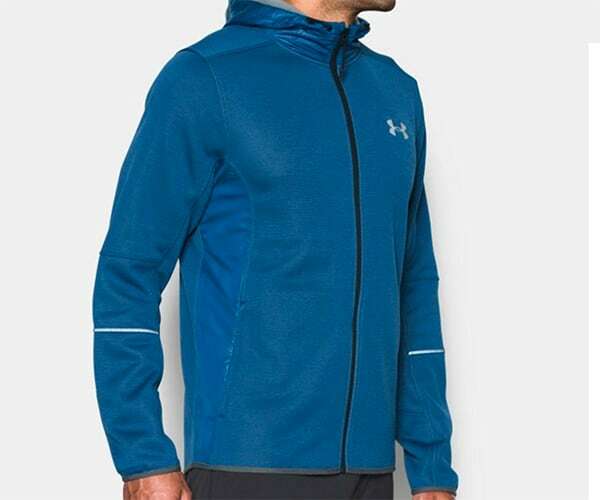 This layer will keep your legs toasty whether you’re scaling mountains or going for a run. There are only two seams — at the inner leg and gusset — for maximum comfort and mobility, while the moisture-managing Thermolite polyester and elastane knit fabric will keep you warm and dry. Cyclists face tough clothing choices in winter. Do you go for waterproofing, wind-proofing, and warmth? Or summer shorts and ultimate aerodynamics? 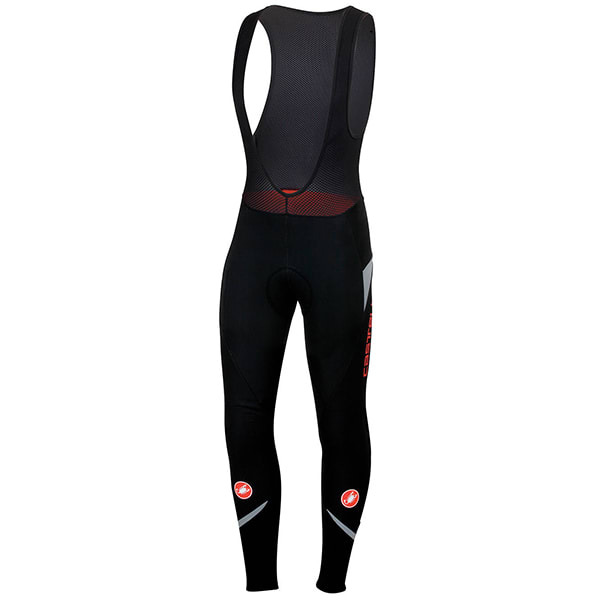 We’ve seen both, but these Castelli Polare 2 Bibtights have you covered when it comes to the three Ws. The Windstopper X-Fast technology offers 10 times greater breathability than competing waterproof gear, while the rear Thermoflex Core2 fabric provides a welcome inner fleece. 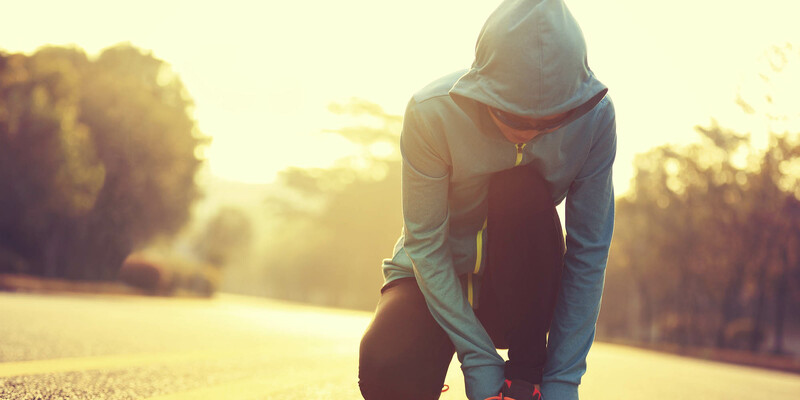 Too much bulk in a running jacket can impede your style and performance. Enter Nike Aeroloft technology which distributes heat throughout your core and torso while your body warms up, while allowing your arms to swing freely. 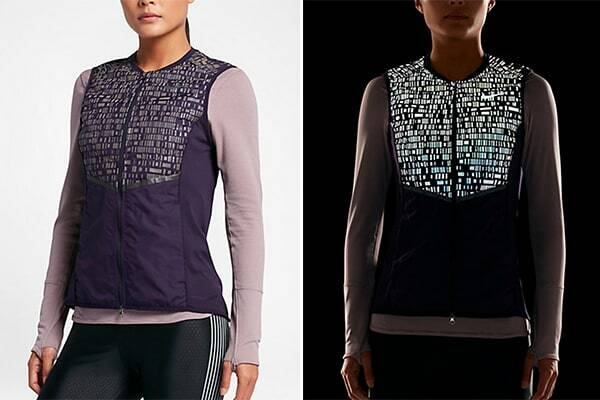 The multicolored, water-repelling material looks normal during the day, but becomes highly reflective in low light for late afternoon or night runs. There’s even a pouch in the back that the entire vest can fold into — perfect for when you’re traveling and need valuable luggage space. If you’re going for Gore-Tex, your choice of winter jacket depends on your locale and your sport, as not all Gore-Tex is created equal. If you’re in Oregon, for example, you’ll value waterproofing over insulation. The Air Lady Gore-Tex Active jacket is made for more aerobic, stop-go activities like running, climbing, or cross-country skiing. Thanks to the clever fabrics, it efficiently dispense of your own excess body moisture once you start working up a sweat. Hold on a second… a fleece jacket that doesn’t leave you sodden and soggy the moment the heavens open? New for the forthcoming season, this water-repellent UA Storm technology remains breathable so you won’t feel moisture on the inside or out. 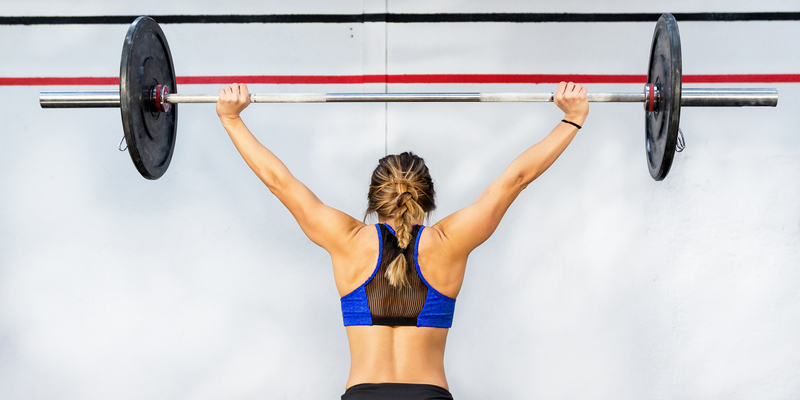 When conditions can take a turn on a dime, this is the type of exercise tech we like in our corner. Merino wool is the secret sauce in these cold-weather socks. The newest iteration of Pearl Izumi’s Elite sock now features Merino wool in the heel and toe, without any added bulk, so your feet won’t feel cramped whether you’re cycling, hiking, or jogging. New for fall/winter 2016, this fourth-generation Speedcross trail runner is awesome whatever the weather. There’s a weather-resistant ClimaShield membrane and the breathable mesh means moisture will evaporate quickly. 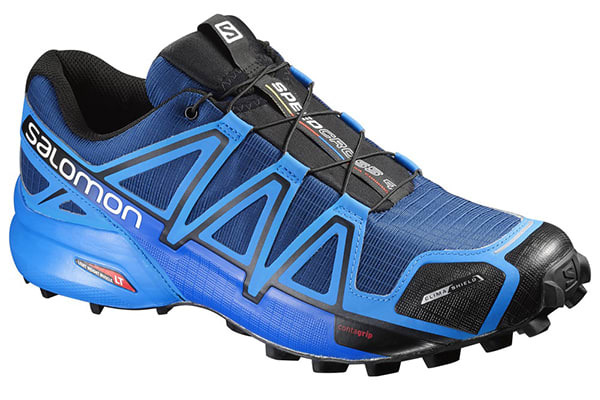 Salomon has also improved its Wet Traction ContaGrip tech. The outer sole has been redesigned to ensure 22 percent greater traction than offered by last year’s Speedcross 3. 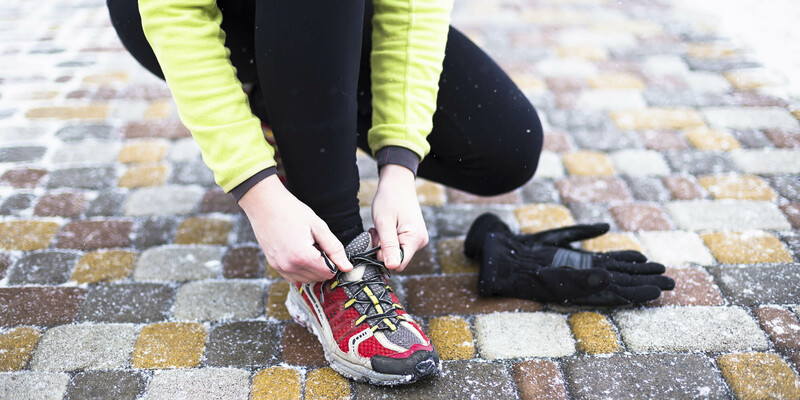 The QuickLace system (just pull and lock the toggle) means you don’t have to take your gloves off to retie your laces on extra-cold outings. Whether you’re walking the dog or climbing the highest peaks, damp feet make things exponentially harder and more uncomfortable. There’s also the unenviable prospect of damp-induced blisters to consider. 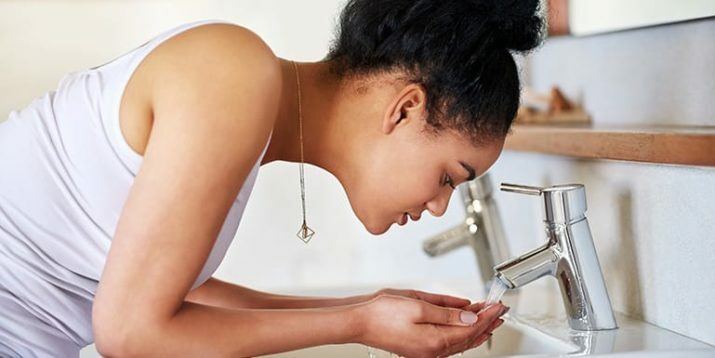 But even with shoes that offer supreme water protection, the wet stuff has a way of sneaking in to soggy up your socks. 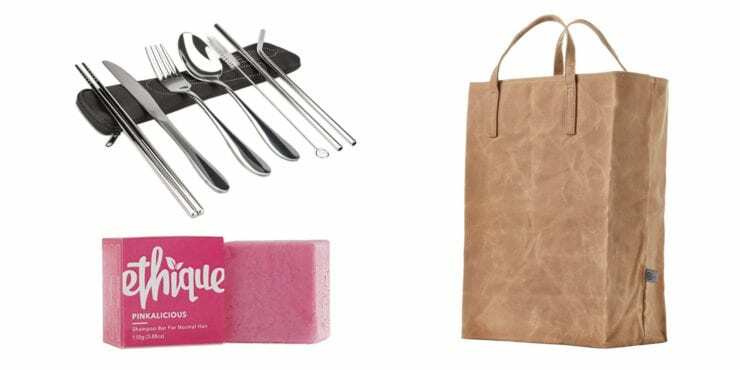 Eliminate the leakage with the Debris Gaiter — they have a durable water-repellent coating and attaches to any shoe, thanks to the under-heel hook and lace lock. Just because you want to exercise outside doesn’t mean you need to dress like you’re in the witness-protection program. 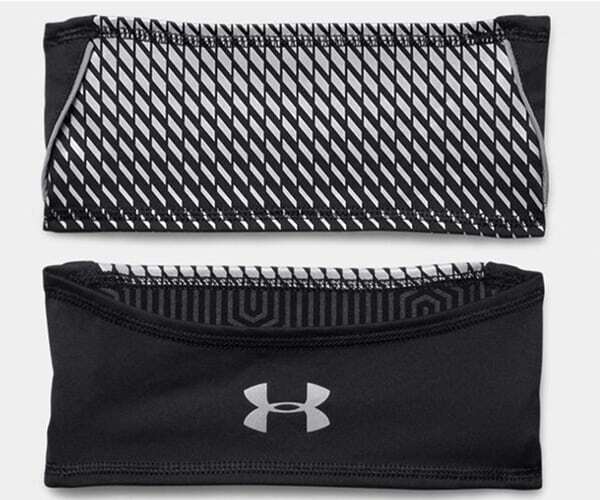 Instead of a face mask, try this 360-degree reflective headband, featuring UA’s ColdGear Infrared tech. It’s perfect for the time of year when daylight and warmth are harder to come by than a Cleveland Browns Super Bowl win. 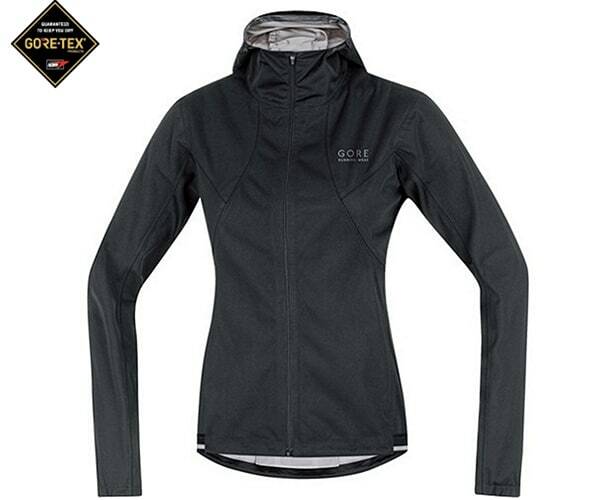 It will absorb and retain your body heat, while wicking away sweat to keep you dry. There are even compartments for your earphones, because nothing kills your cadence like buds dropping out during Eye of The Tiger. Who said mittens could only be worn by the 10 and under crowd? 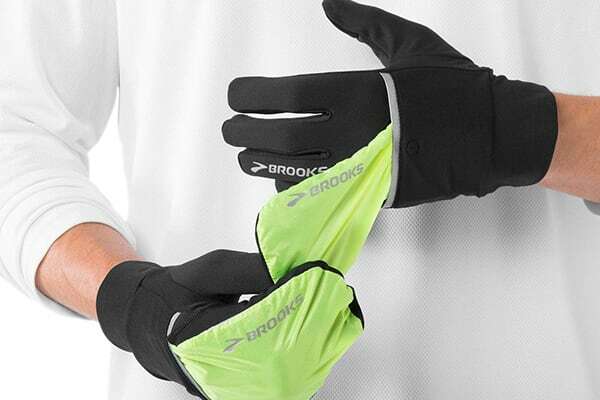 These unisex Drift II gloves offer full-fingered, touchscreen-friendly dexterity (great if you want to switch between your workout jams) that’ll keep your digits toasty. And when the heavens open? There’s a pull-out waterproof hood that wraps over the hands to keep them dry. This checks so many boxes, it makes us feel fuzzy inside. Will it keep your ears warm? Check! Will it play music directly into those same ears? Check! 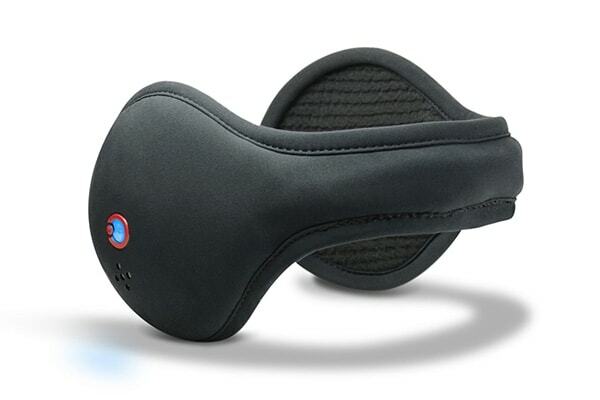 Is it wireless so cables aren’t flapping in front of your face? Check! 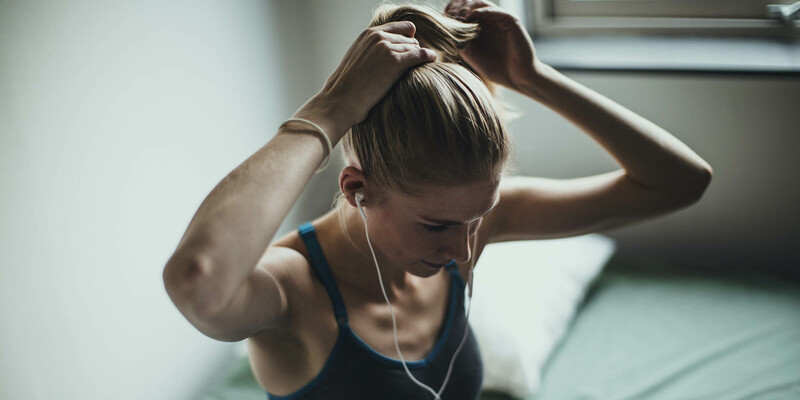 Does it mean you can leave your good headphones at home? Check! 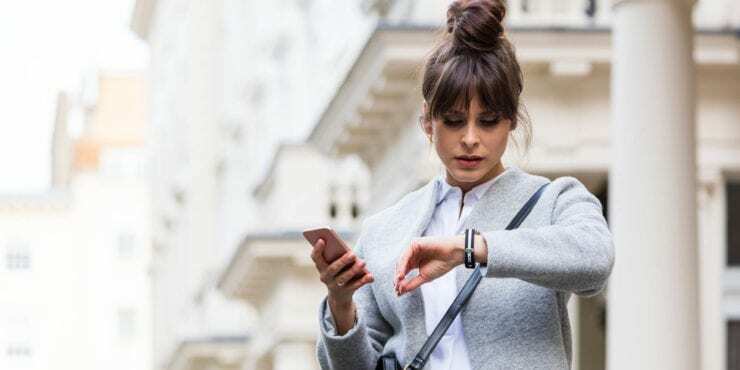 And finally, does it feature Siri and Google Now support so you can control music and make and accept calls, while keeping your phone stowed safely from the elements? Check!